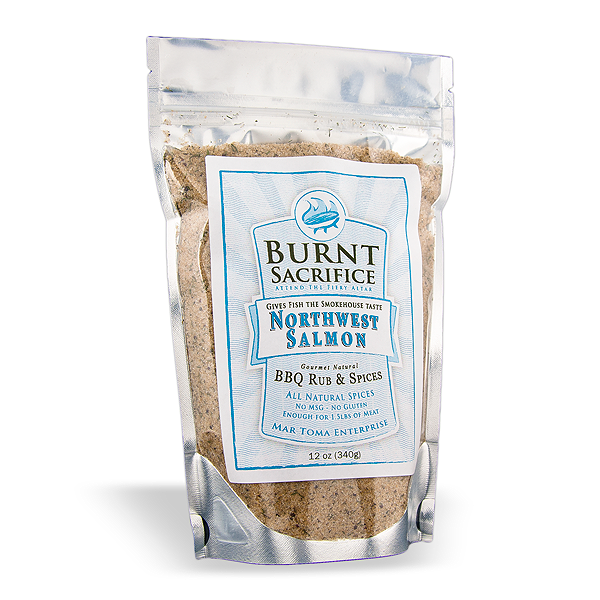 Northwest Salmon - Makes your Salmon taste smoked, right fromt he oven. Based on a Native American recipe. All natural.